(Bloomberg) -- The federal investigation into President Donald Trump’s business and campaign finances will fall into new hands with next month’s exit of Robert Khuzami as the number two federal prosecutor in Manhattan. Strauss, 71, worked her way up in the Manhattan office starting in 1976, and served as the chief of an appeals unit and the head of the securities and commodities fraud unit. 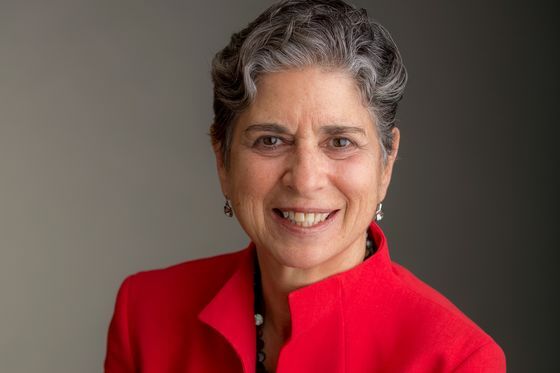 She left in 1983, working on the Independent Counsel’s staff probing the Iran Contra scandal in the later years of the Reagan administration, and as chief legal officer for Alcoa. She rejoined the Southern District in February 2018 as senior counsel to Berman. Khuzami’s announced departure is the latest personnel change on the team that has led the Cohen investigation. Rachel Maimin, who had been the longest-tenured prosecutor on the group, recently left for private practice. Andrea Griswold, who had been seconded to the team from the securities-fraud unit, has returned to her prior position there, with a new member, Rebekah Donaleski, joining from the terrorism and international narcotics unit.